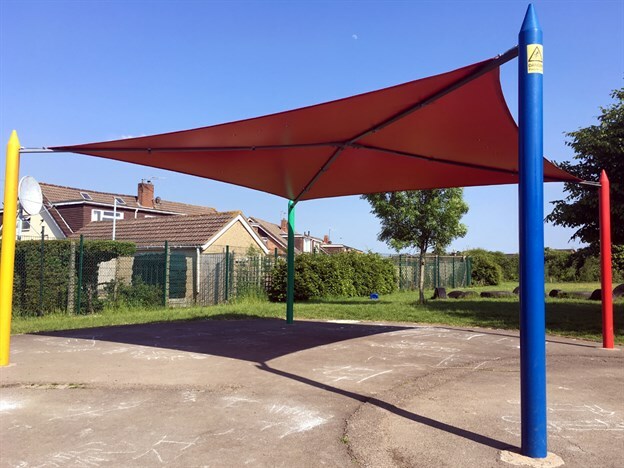 Originally installed by a now non-operating company back in the early 2000s, these canopy skins are failing on a regular basis and so we provided a replacement skin service for the Pencil Canopy. 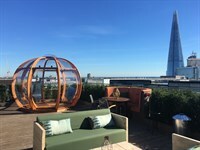 (Pencil Structure). 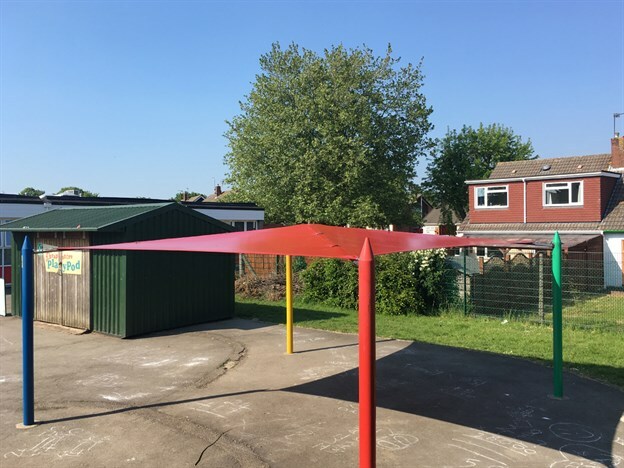 If you have one of these pencil canopies in your playground, and the fabric is looking a bit worse for wear, or has failed altogether, then drop us a call and we can help. 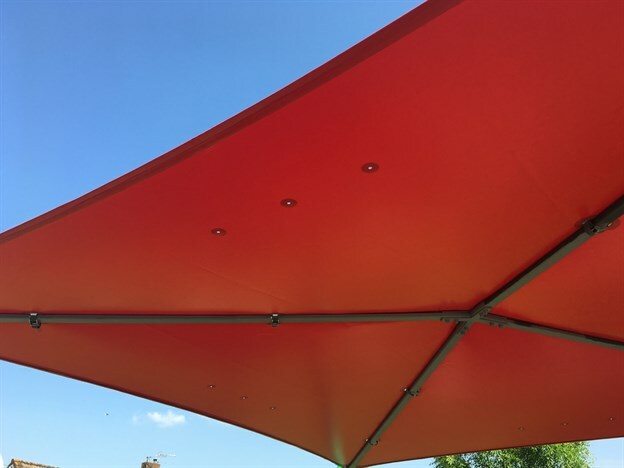 Available in a range of colours, we can make these and send them to you if you would be happy to fit them yourselves, or we can come and install it for you. 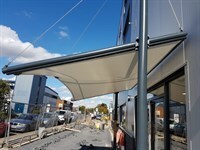 If you'd like a new canopy of this type, we offer them in our range of canopies here.